Dr. Edelman is the Head of the Section of Solid Tumor Oncology and Associate Director of the Division of Hematology/Oncology for the University of Maryland Marlene and Stewart Greenebaum Cancer Center. Dr. Edelman received his medical degree from the Albany Medical College and performed his internship and residency in Internal Medicine and Fellowship in Hematology and Oncology at the Naval Medical Center San Diego. After leaving active military service, Dr. Edelman joined the faculty at the University of California, Davis and the VA Northern California Health Care System in 1990. While at UC Davis he was co-director of the thoracic oncology program and developed several trials in lung cancer. Dr. Edelman was a member of the Lung Cancer committee of the Southwest Oncology Group (SWOG) and chaired two SWOG Phase II trials in lung cancer, both based upon pilot studies performed at UC Davis. 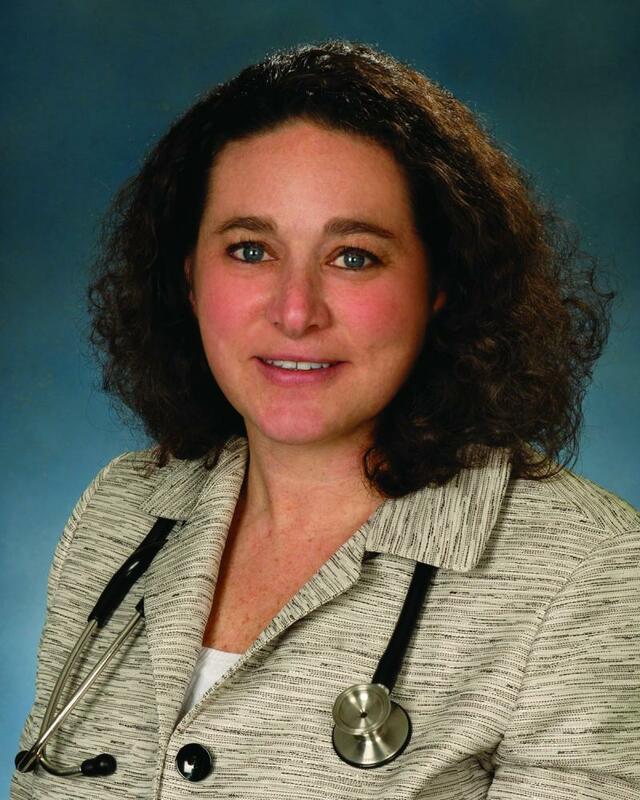 From 1999 to 2013, Dr. Edelman was at the University of Maryland Greenebaum Cancer Center in Baltimore. He went to the University of New Mexico from 2013-2014 and then returned to the University of Maryland. Currently, he is a member of the Respiratory Core Committee of the Alliance (CALGB) and is medical oncology co-chair for the Lung Cancer Steering Committee for NRG (RTOG). He leads trials in lung cancer in the Alliance and NRG. 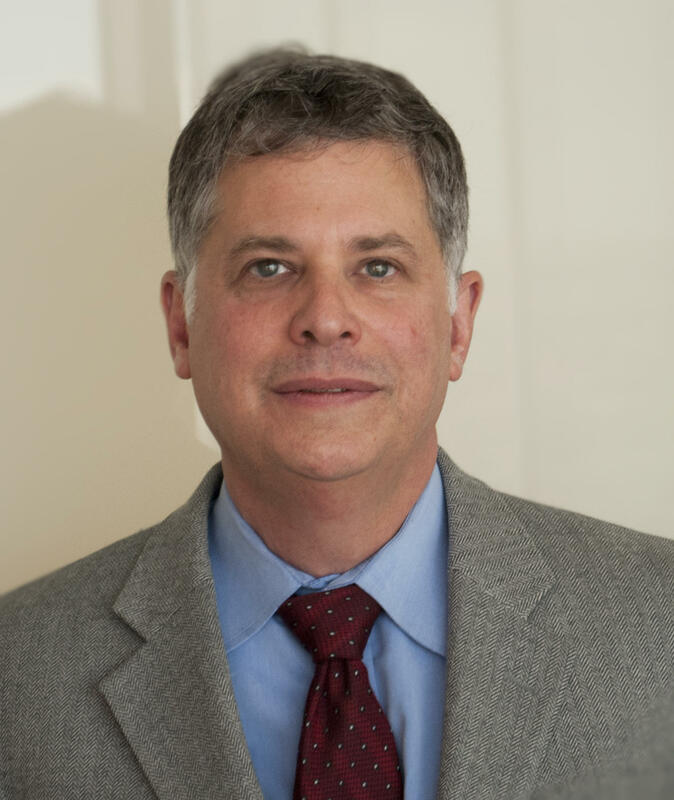 Dr. Edelman is a member of the Thoracic Malignancies Steering Committee of the National Cancer Institute, and Chair of the Integration Panel for the Congressionally Mandated Research Program within DOD for lung cancer. He has also served as a member of the NIH subcommittee H, the ASCO program, education and governmental affairs committees and several NIH study sections. Internationally, he is the Chair of the Career Development Committee of the International Association for the Study of Lung Cancer and a member of the Chest Tumors faculty for the European Society of Medical Oncology. He is an Associate Editor of the journal “Lung Cancer” and has published over 145 peer reviewed papers in the field. Dr. Morozov serves as an assistant professor of obstetrics, gynecology and reproductive sciences at the University of Maryland School of Medicine. Dr. Tatiana Sanses is a member of the division of Urogynecology and Pelvic Reconstructive Surgery in the department of Obstetrics, Gynecology and Reproductive Sciences at the University of Maryland. Stacy Fisher, M.D. is assistant professor of medicine in the Division of Cardiology at the University of Maryland School of Medicine.